After graduating from Bolivar-Richburg High School in rural western New York and joining the United States Army, Kelly Greene learned quickly to adapt to her surroundings to be successful. She attended Wittenberg University in Springfield, Ohio and played shortstop on the Tiger softball team while earning her Bachelor’s Degree in Elementary Education. After graduating from Basic Training and Advanced Individual Training, she traveled the world with the military. While stationed in Misawa, Japan, Kelly fell in love with learning about cultures around the world. Even as a deployed Soldier during Operation Iraqi Freedom for two tours, she found opportunities to connect with the local children to form the Victory Base Council Girl Scouts with her fellow servicemen. In 2013, she was deployed to Afghanistan in support of Operation Enduring Freedom and traveled the country by air and had the opportunity to utilize the most advanced technologies available to the tactical HUMINT operations in theater. 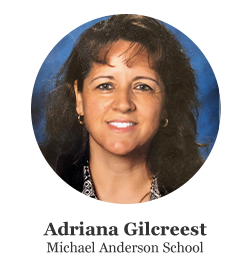 Upon return from combat, she retired with 21 years of service and began teaching 6th grade Math. After being selected as a Westside Impact Teacher of the Year and having her Fiesta Bowl Charities Wish Granted for a morning news studio, she was asked to begin a new class on campus – 7th grade STEM! Using her enthusastic nature and combined with her strong classroom management she was able to design curriculum based on the Engineering Design Process to have her 7th graders complete a new project every 2 weeks! 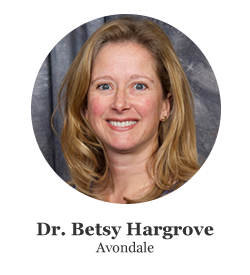 She is excited to serve as the Director of Student Success for the rapidly expanding Chief Science Officers Program. Her goal is to push students just a bit outside of their comfort zone so they can see for themselves the power of their own ideas. She can be reached at Kgreene@aztechcouncil.org. The Arizona CSO Project Team strives to empower the students elected to represent their schools as Chief Science Officers. We continue to grow the Chief Science Officer Program in collaboration with CSO International. The support from our sponsors and community partners has helped over 300 CSOs in our communities across the state. The mentor program continues to thrive and we are working on special projects, including STEM camps with our rural and border town regions, the refugee communities and native American populations! Science is a language and we are excited to share opportunities to learn with everyone. Kindra has always had a passion for helping animals, people, and her community. Through her journey in finding the right career path and purpose she has had many very unique experiences that have led her to where she is today. From being on TV and doing presentations with a large Hyacinth Macaw to leading groups of students in the Tundra and teaching them about Polar bears, Kindra has had a unique journey to get to the role she has today. She began her journey with a passion for animals and people at the Reid Park Zoo in Tucson, Arizona. She volunteered, interned, and then worked at the Zoo in the Education department for many years. While at the Reid Park Zoo, Kindra had the opportunity to work with various large and small animals, create and teach curriculum to zoo visitors, as well as continuing to grow her passion for personal growth and reaching greater audiences. In 2007, she moved to San Diego where she was lucky to work at the San Diego Zoo Global for almost ten years, doing some of these similar unique roles for work. This was an opportunity to continue her passion of working with animals while also growing her leadership skills working with and teaching students, staff, veterans, and zoo visitors. While working at the San Diego Zoo Global she supported the greater mission of the zoo by helping grow their Internal Conservation Committee, working in the Operations Department, and getting involved with Polar Bears International that partnered closely with the Zoo. She was involved with Polar Bears International, both as a volunteer and paid employee, for four years. During this time she was able to reach students globally and grow her passion in teaching and leading others. The last few years, working with veterans at Wounded Warrior Project and then moving to Phoenix, have allowed her time to continue learning and growing herself as a leaders and mentor to others. All of her background and experience combined has provided her the unique background to be the right fit for her current role as we Director of Mentor Outreach. Kindra continues to lead, mentor, and use her background in animal behavior while she grows the Mentor Program for the Chief Science Officer Program. She is continuously reaching out to new companies and organizations to get them involved with volunteering and mentoring with the students that are elected in the program and loves every moment of it. Kaci Fankhauser has served two AmeriCorps VISTA service terms with the Chief Science Officer Initiative, and now serves as the STEM Ecosystem Coordinator. 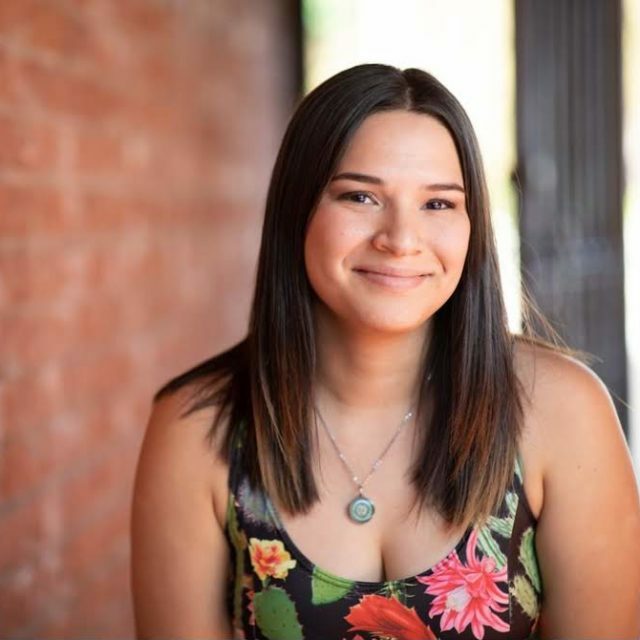 She comes from a diverse educational background; she attended a Montessori school through 8th grade, completed the International Baccalaureate program in high school, and attended Arizona State University through Barrett, The Honors College to earn her degree in biology and anthropology. 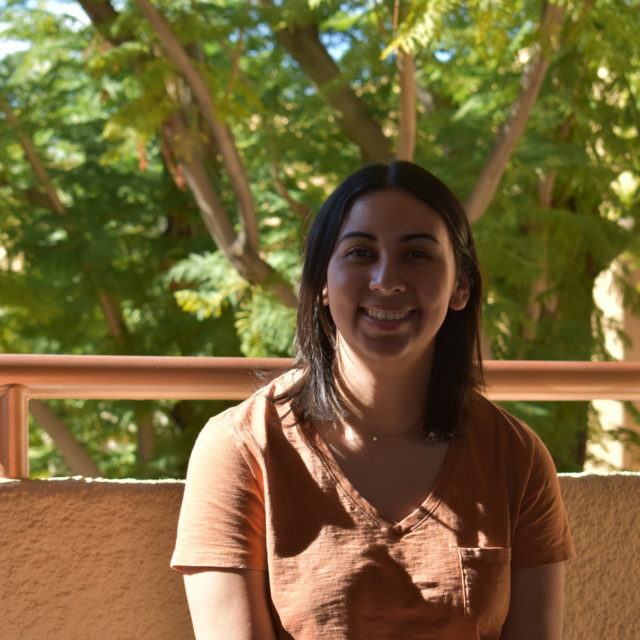 Early on in her ASU experience she stumbled into the realm of scientific research, and graduated with a poignant passion for interdisciplinary research and collaboration. Almost all of her professional experience is in animal science – she is unanimously recognized among friends and acquaintances for a love of all things furry, feathered, creepy and crawly – but her diverse educational experiences and passion for science outreach and hands-on learning has led her to focus her attention on more integrative and inclusive STEM education. Being in love with technology his whole life, Jasper pursued his dreams of becoming a programmer that led him from Chicago to Arizona. 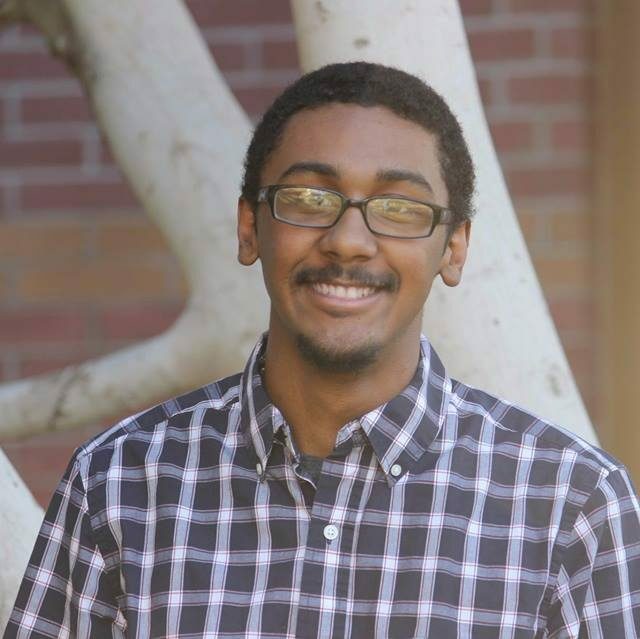 He attended the University of Advancing Technology to obtain his Bachelors Degree in Advancing Computer Science and Game Programming. 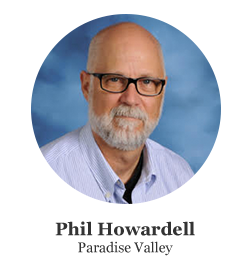 Now he is the Digital Systems Manager for the Arizona Technology Council Foundation and he couldn’t be happier. 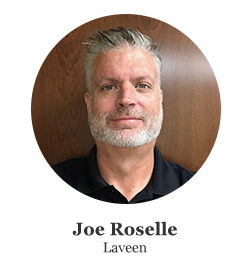 Much of what he does involves Social Media Marketing, PHP/HTML/CSS Programming, and IT Solutions. He believes that the CSO Project is all about giving back to the community and providing opportunities to those who can really help impact the future for the better, our youth. You can contact Jasper Peña at jpena@aztechcouncil.org. I am excited to spend my service year as an AmeriCorps VISTA working with the Chief Science Officer Program in Arizona. I was born and raised in Phoenix, Arizona and I love everything about living in the desert. I currently live in Litchfield Park with my wonderful family. My undergrad is in Conservation Biology and Ecology from Arizona State University and I am currently working on my Masters in Sustainability Leadership. I spend a lot of my free time hula hooping and exploring various circus skills. I have a passion for nature, education, and my community. Born in Flint, Michigan and transplanted to Arizona, Rhonda Hemming graduated from Arizona State University with a Bachelor’s Degree in Special Education, and a Bachelor’s Degree in Elementary Education. 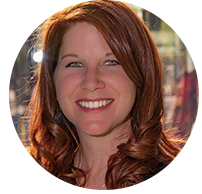 Rhonda has an extensive career as a helping professional with a focus on youth leadership and program development. Rhonda’s professional experiences include teaching, youth volunteer and mentor program development, behavioral health case management and counseling, in addition to her public service work where she specialized in youth workforce development and coordinated special initiatives supporting the training and employment of the next generation of manufacturing industry professionals. 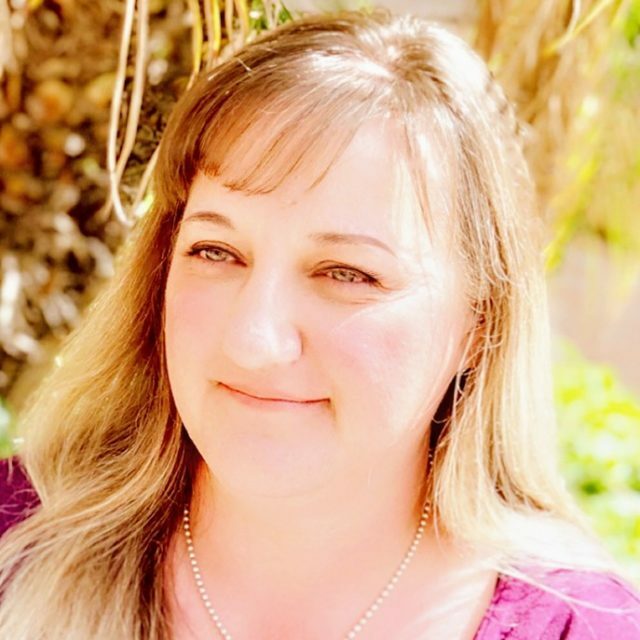 Rhonda’s experience spans the education continuum from teaching kindergarten to working with adult re-entry students at Arizona State University and the Federal Bureau of Prisons Women’s Federal Correctional Institute. 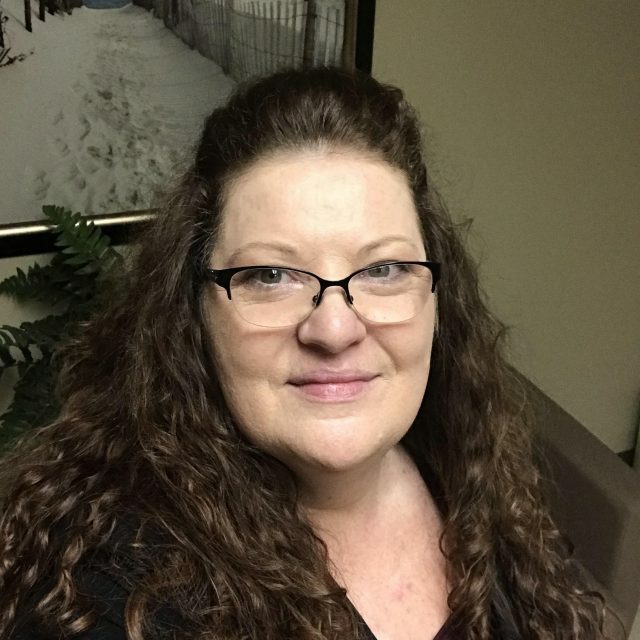 From education to behavioral health, and public service and workforce development, Rhonda has dedicated her life to the servant leadership philosophy and helping people transcend their circumstances, find their unique paths and transition from simply surviving to totally thriving. 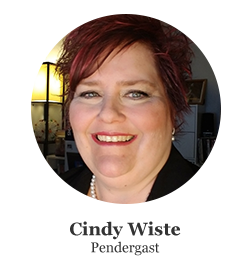 In addition to her career roles Rhonda is dedicated to her husband, the two children born to her, and the many children who have occurred to her life as a result of her passion, servant leadership and strong commitment to family. Rhonda and her family have a deep love for animals and hold a strong belief that all life is precious, so, rescue dogs, rescue cats, and even a ball python and a red tail boa are all just part of their family circus. Rhonda is excited to serve as the Director of Manufacturing Outreach, and her goal is to lead the collaboration efforts that creates a manufacturing ecosystem, increases public awareness around manufacturing training and career opportunities, and through K-12 STEM outreach, a pipeline of tomorrow’s advanced manufacturing industry professionals. Rhonda looks forward to empowering youth to see themselves in STEM careers in advanced manufacturing. Born and raised in the mining town of Bisbee, Elena Ryan was born the fourth of five children. 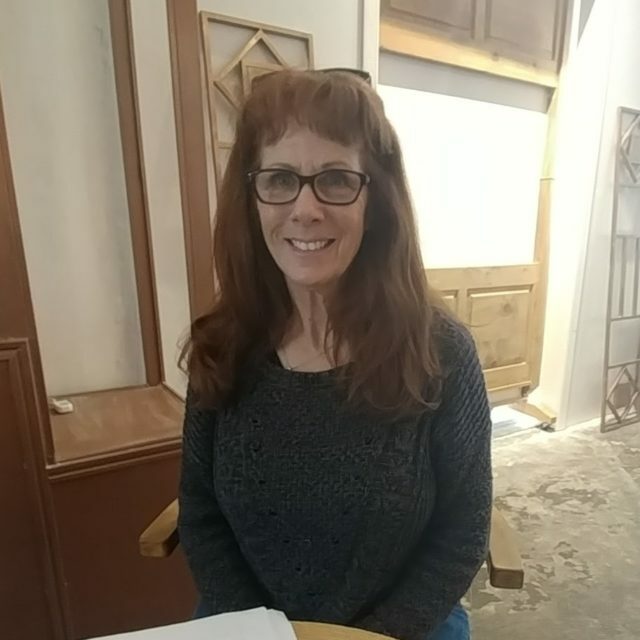 She graduated from Bisbee High School, then went on to earn her Bachelor’s Degree at Arizona State University and her Master’s Degree at Northern Arizona University. After 30 years as a classroom teacher, Elena retired in 2010, after a career and raising two very successful children (one is a Federal Agent, the other an ER/Trauma nurse). For the last few years she has been able to spoil her grandson and be more active in community projects. 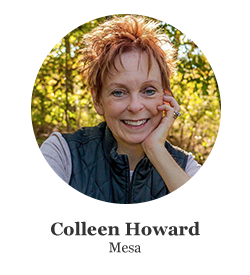 In the summer of 2018, she accepted an offer to become the Regional Lead to guide the implementation of the first Chief Science Officers Cabinet in Cochise County, Arizona. Lori Miller has always wanted to make a positive impact on the world around her and believes you can never learn enough about life. 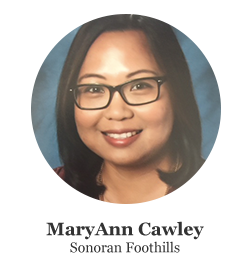 Her passion for learning encouraged her to go back to school, which she attended Arizona State University where she graduated in December of 2005 with my Bachelors in Education. She holds a dual degree for general education K-8 and special education K-12 with a cross-categorical focus. In December of 2009, she graduated from Northern Arizona University with a Masters in Educational Leadership. Her goal is to continue learning as much as she can to support students and those within her circle of influence to positively impact our world. 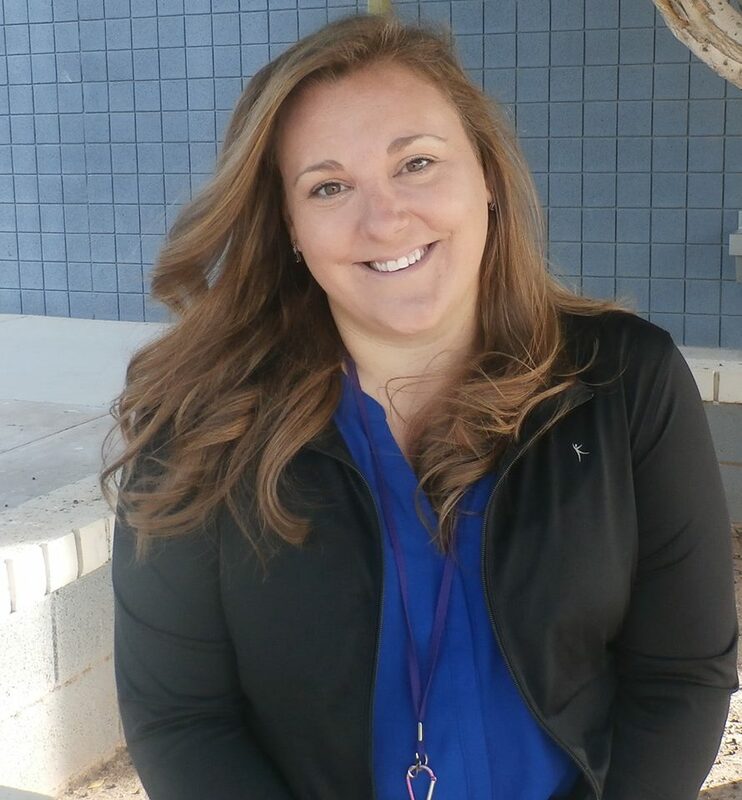 Lori’s first teaching assignment was in the Dysart Unified School District, as a first-grade teacher. It seemed only natural to teach at the same school she had student taught in. Since her initial steps into the classroom, Lori has worked with students from 3rd – 8th grades working as a facilitator of learning across all subjects in some capacity. This will be Lori’s fourteenth year in teaching and working with students in an educational setting. As a life-long learner, Lori has continued her pursuit of knowledge and developing skills that would enhance the learning environments of both students and peers alike. Lori has supported others as a educational leader, mentor, and professional development presenter within her school district and conferences. 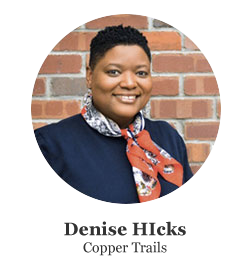 Additionally, she has served as an Innovation Ambassador for over seven years support teachers and students with technology integration, which has been a huge passion of hers. Lori is currently supporting her campus as a STEAM Design Chair member as a leader for STEAM education and student voice on campus. She has been the CSO Advisor for her school and is our Google Suites Lead for the Chief Science Officers program. 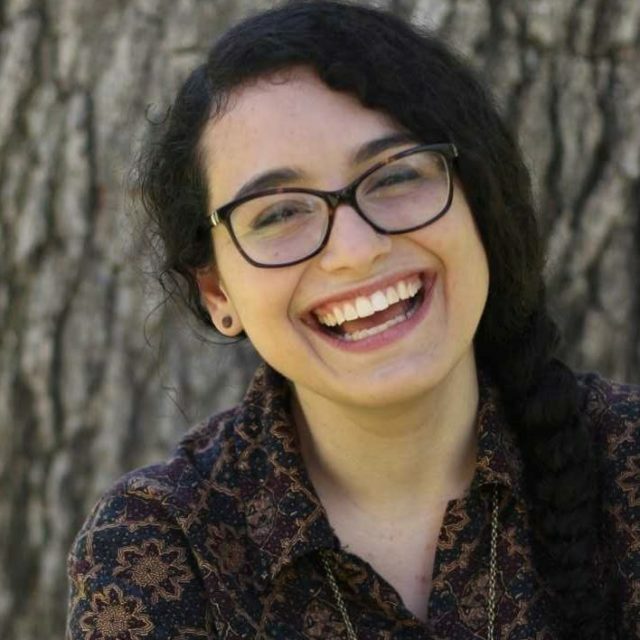 Her goal is to empower others with the tools and knowledge they need in the realm of technology and STEM to reach their greatest potential by helping students find their voice and the inner strength to make our world a better place.